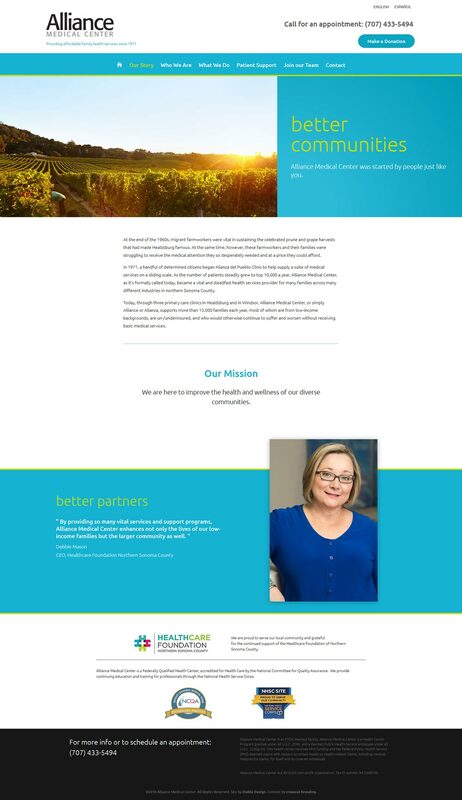 This well respected medical clinic decided it was time for a complete website overhaul. We started from the ground up, using a fresh color palette and a simple template to make information easy to find. The site is also fully translated into spanish by human.